Laudable Group of Companies have grown through a combination of entrepreneurial leadership, courage and vision since the incorporation of it first subsidiary in 2008 as a multi-dimensional logistics service provider with its corporate headquarters at No 50A, Adekunle Bisi Street Ogudu GRA Lagos. In more than a decade, Laudable Group of Companies have expanded and diversified by bringing new business ideas from around the world into Nigeria to help build vibrant and modern subsidiaries. 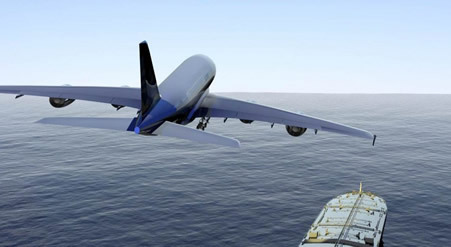 Our aim is to act as your custom agent in clearance of your freight shipment. 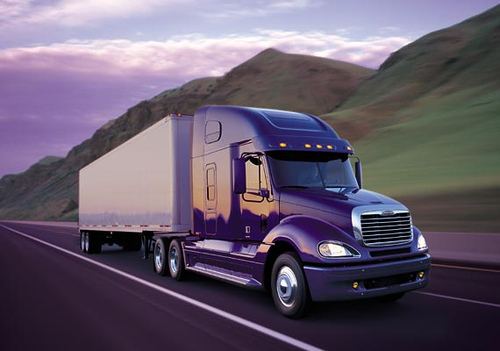 The Company is endowed with a team of seasoned professionals possessing the requisite experience in the field of freighting, courier and haulage businesses, hence the satisfaction of our clients. In rendering our services, we have the following “S” as our anthem and slogan.